Of all the ways to make money with WordPress, blogging is among the most common. There are thousands of topics to write about, millions of potential readers and dozens of great ways to monetize your WordPress site. Though you can likely find thousands of posts on how to make money with a WordPress blog, many of them are lacking. 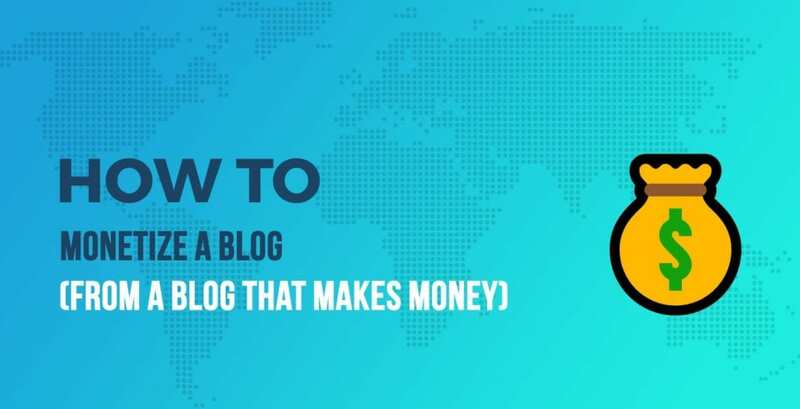 What sets the below article apart on how to monetize a WordPress blog is that it's based on lessons learned from a blog that actually makes money. Read on for proven lessons on how to effectively monetize your WordPress blog.